Terbodore Coffee is my favourite coffee in the KZN Midlands. Every time Paul and I head through to Howick we take the turnoff onto the Curry’s Post Road and head straight for Terbodore. 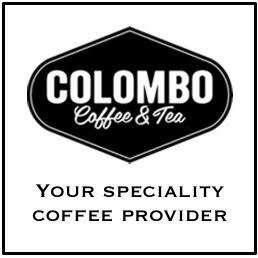 Established in 2004, Terbodore CoffeeRoasters is a brand that exudes wholehearted, good family fun and passion, while upholding a high standard of quality. Mark and Marian are such a friendly couple and they run Terbodore in the Midlands. 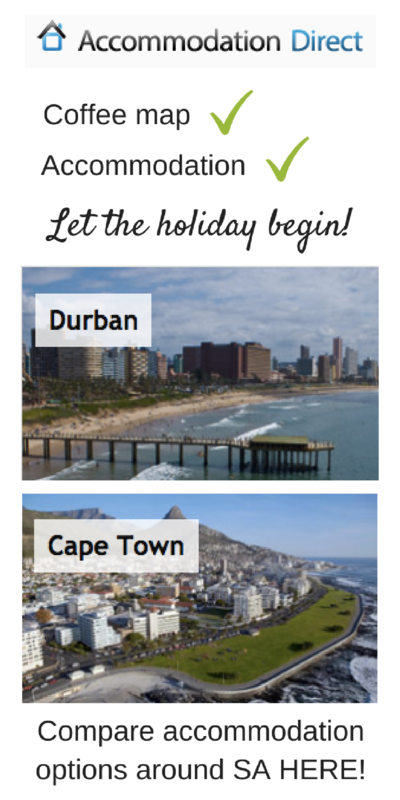 Their son, Michael, with a joint passion for the roastery took the idea to the Western Cape where he has started Terbodore Coffee Roasters in Franschoek. Paul loves to tell me the story about how when Marian first started out she used to roast beans in his mom’s garage. I think that’s pretty cool. Anyway, Terbodore Coffee Roasterssupply beans of a medium roast, dark roast and a mix of flavoursome blends like Hazelnut, English Toffee and French Vanilla. Their latest blend is a dark roast called Great Dane and the branding is just awesome. Inspired by their 2 beautiful, and gigantic, great danes that live on the Midlands property, and sourced from Etheopia and Indonesia. Attached to their family restaurant Coachhouse, this Midlands Meander stop is a genuine highlight for all who travel past. The smells intoxicate the senses and one is wound up amidst vanilla, toffee and coffee flavours. Not to mention their special dessert, a White Chocolate and Amarula Bavarois. WOW, life changing. 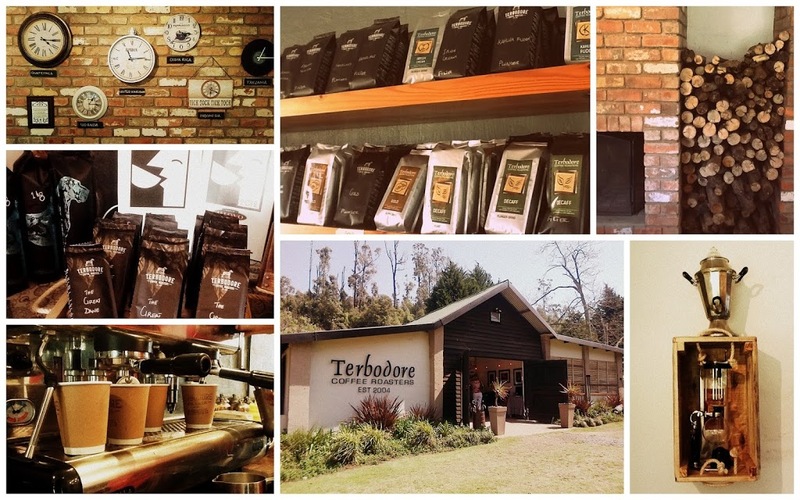 Terbodore Coffee Roasters source their beans from Ethiopia, Uganda, Tanzania and Indonesia. You can buy a 250g or a 1kg pack of whole beans or ground beans from their shop. They also stock coffee pots, Aeropress, grinders and filters, along with an array of other coffee accessories. 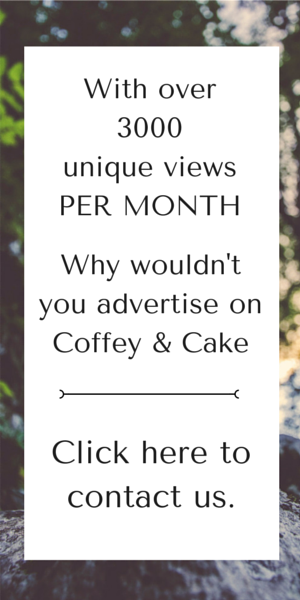 To get in touch with Terbodore Coffee Roasters here are their details. Really want to visit them. The day we were there they were closed. You must! The food and coffee are AMAZING!